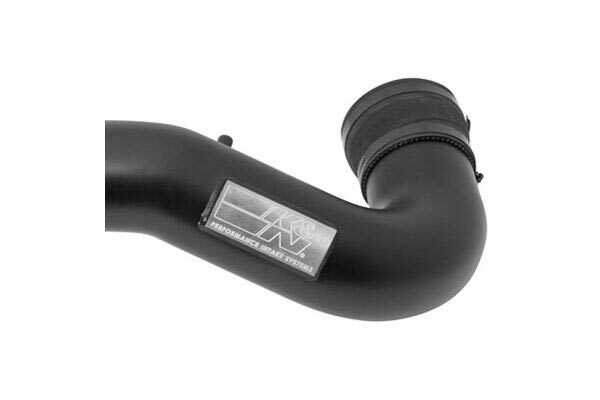 K&N 71-9039 - K&N 71 Series Blackhawk Air Intake System - FREE SHIPPING! Install was great and easy, looks amazing in engine bay. Performance is pretty stout there is a difference, just alittle louder then I imagined it be. Be overall, Great product! 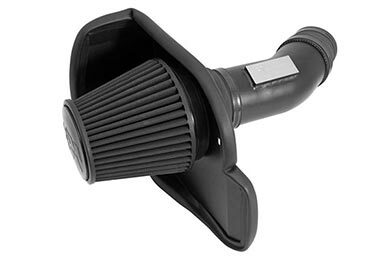 I have done many air intakes over years over 250, I thought this would look nice an really like the dry filter. I do not believe it is worth extra cost as there were scratches on the black tube and the supposed black clamp were very poor looking scratched all up and whatever they used to prep the clamps to hold the black paint looked corroded an rusty when u tightened they defiantly did not look good an I replaced with just ones not black. It was very easy to install. This is my 4th intake. No complaints at all. Sounds great and the extra HP makes me laugh every time the engine winds up and growls! Install was easy. Easy to follow directions. Not sure about mileage yet. Overall great product. Mileage increased slightly (1 MPG) and combined with CATback exhaust performance increase is at least noticeable. Sound increase was expected and should be. Runs great, satisfied. 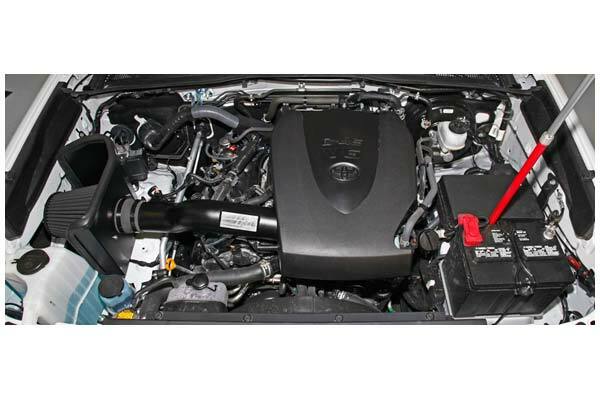 Reference # 753-043-789 © 2000-2019 AutoAnything, Inc.